Thanks for watching! Please review, comment and share if you like this project. More updates and cool stuff on my Instagram. 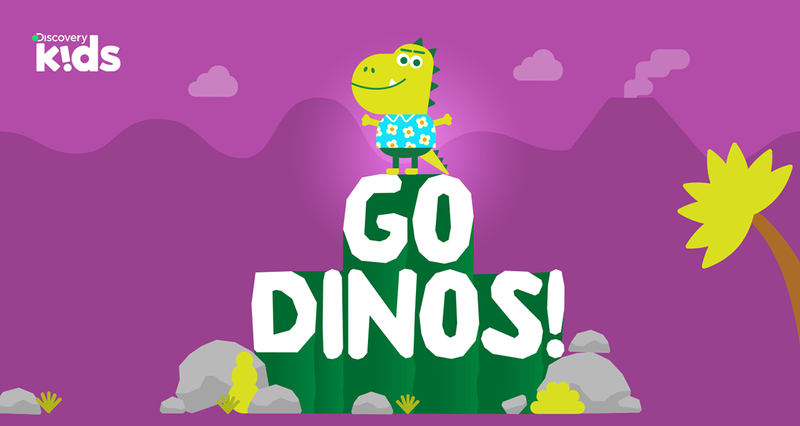 GO DINOS! 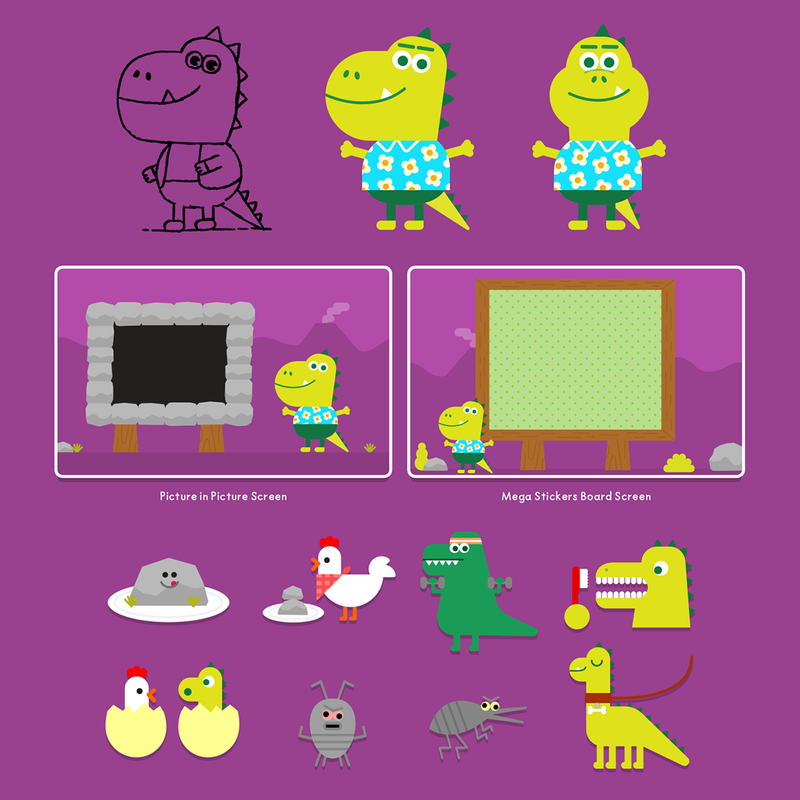 is a mobile quiz show for kids focused on dinosaurs. Each episode is filled with fun facts and trivia to keep the audience engaged and entertained. We have developed the entire graphic package that includes the opener, the main character, a big set of stickers, several backgrounds and the logo of the show.